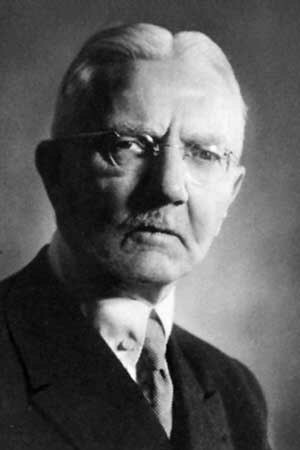 Hjalmar Schacht was perhaps the most competent person ever in the employ of the Nazis. He was President of the Reichsbank and Economic Minister. In 1938, he fell out with Hitler and was dismissed. Later, he participated in the 1944 plot to assassinate Hitler, for which he was arrested and sent to a concentration camp. When the war ended, Schacht was charged at the War Crimes Trials in Nuremberg, at which he was acquitted. Schacht’s views on a variety of subjects are of great interest, and his descriptions of conditions at Nuremberg will be of great value to me when I get to that section of my novel-in-progress. I am looking forward to inventing conversations between Schacht and my fictional character Berthold Becker, also a defendant at the same trial, in which Berthold will challenge some of Schacht’s actions and particularly what he says he knew (or didn’t know) about the holocaust. when I received the Bill of Indictment at Nuremberg in 1945 … I learnt for the first time of the monstrous crimes committed against humanity, above all the Jews, by Hitler himself and by his orders. LMW: I DON’T BELIEVE HIM !!! Why did Schacht advocate for Hitler to be part of the government, and why did Schacht later join that government?